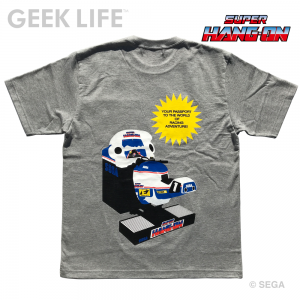 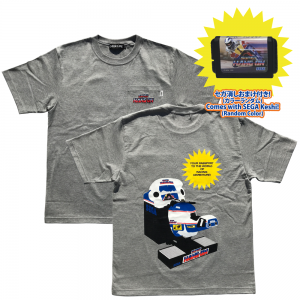 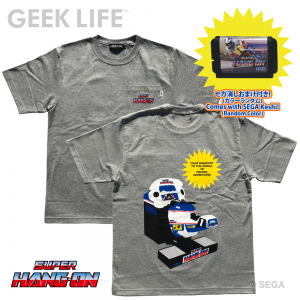 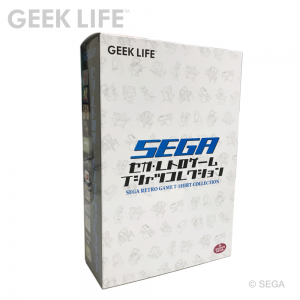 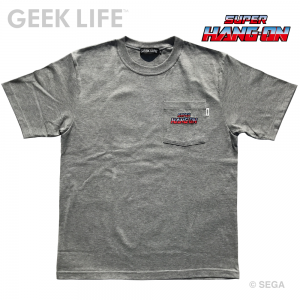 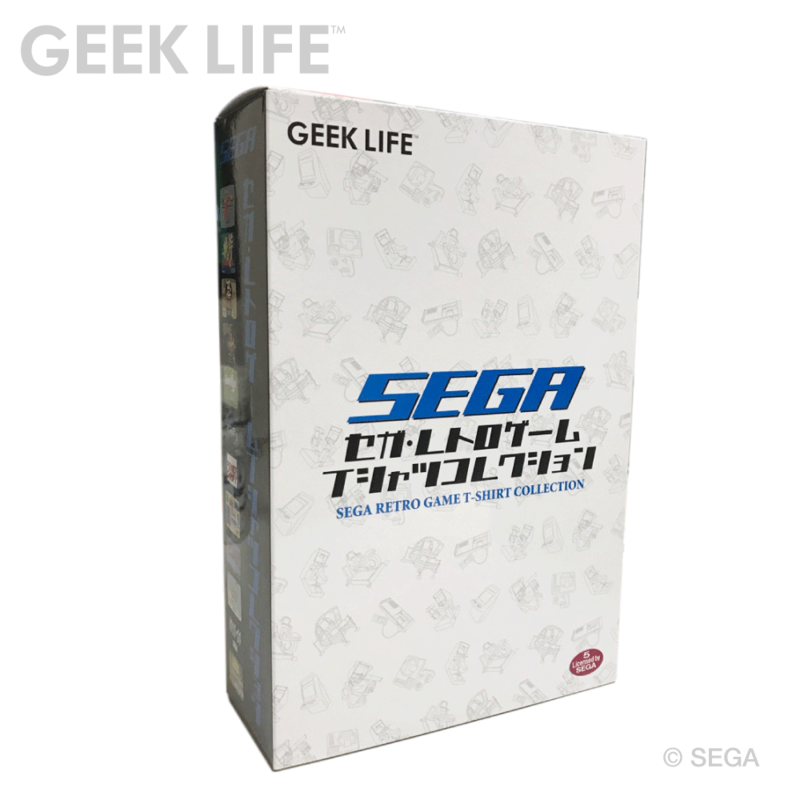 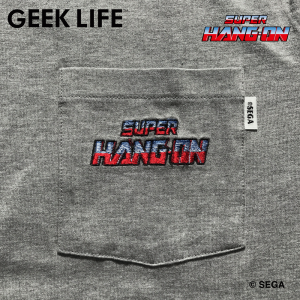 Here comes the Super Hang-On Arcade Machine One-Point Stitch Pocket T-Shirt with SEGA-Keshi! 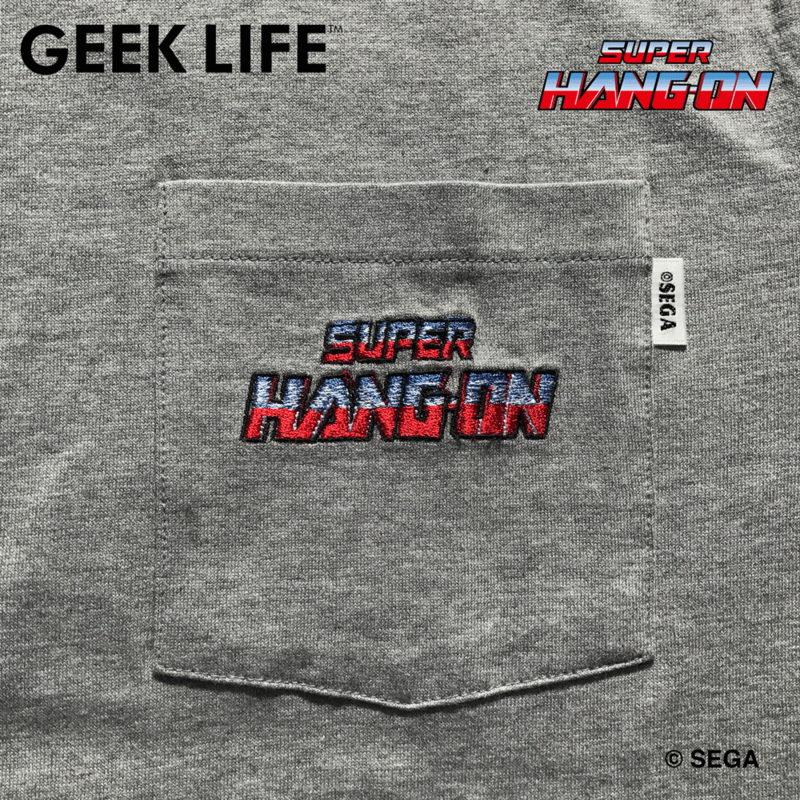 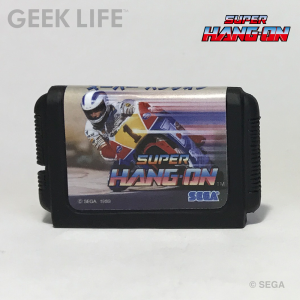 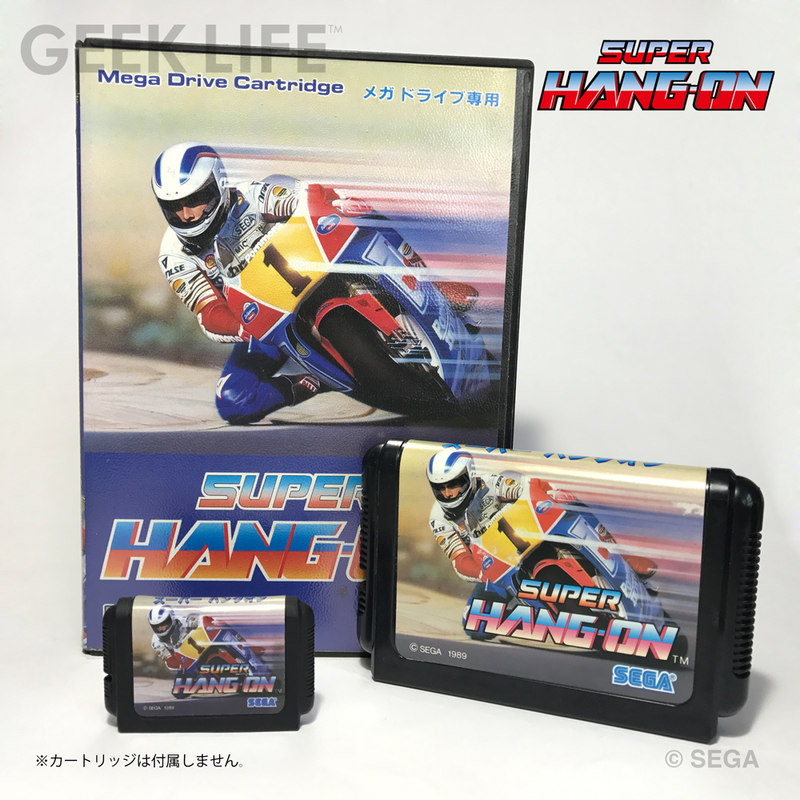 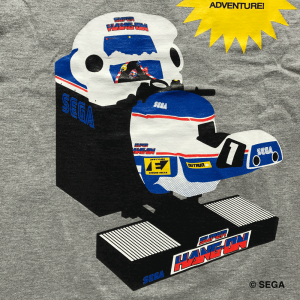 On the front, the “Super Hang-On” logo embroidery, on the back the the original arcade machine with a cool design! 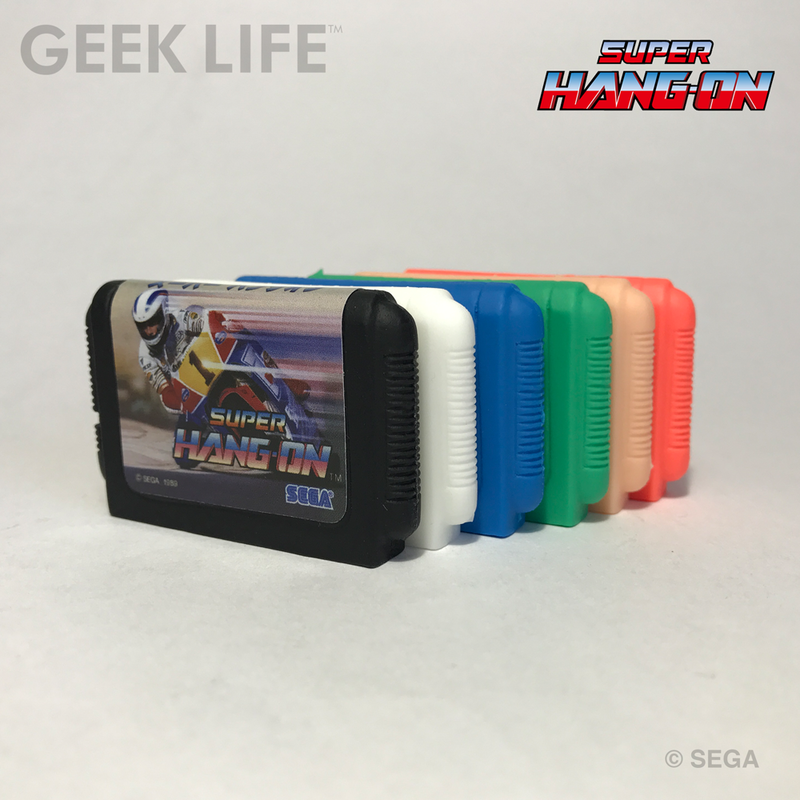 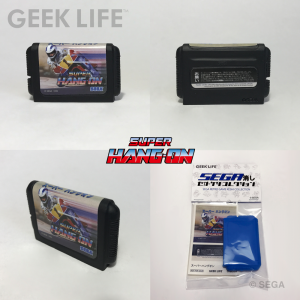 T-shirts are coming with a traditional Japanese eraser-like mini-cartridge of the original console version (Random Color)! !